Traditionally attributed to Lao Tzu, an older contemporary of Confucius (551 - 479 BC), it is now thought that the work was compiled in about the fourth century BC. An anthology of wise sayings, it offers a model by which the individual can live rather than explaining the human place in the universe. The moral code it encourages is based on modesty and self-restraint, and the rewards reaped for such a life are harmony and flow of life. Lao Tzu is a Chinese philosopher and founder of the Taoist religion in China. His name means 'Old Master'. He worked as a librarian at the court of Chou. 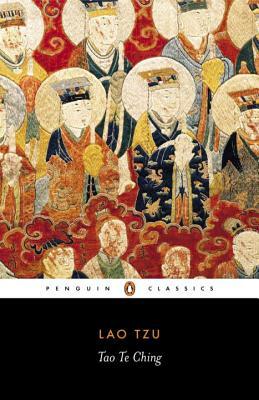 When the kingdom showed signs of decay, Lao Tzu left and was never heard of again. Tao Te Ching is said to be his the principles of his philosophy. D. C. Lau read Chinese at the University of Hong Kong and in 1946 he went to Glasgow where he read philosophy.